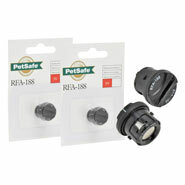 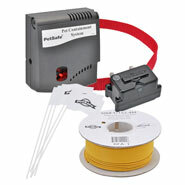 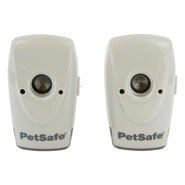 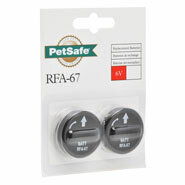 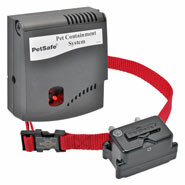 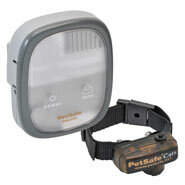 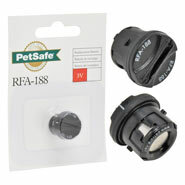 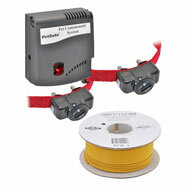 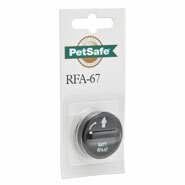 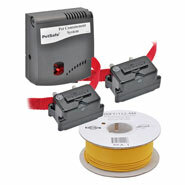 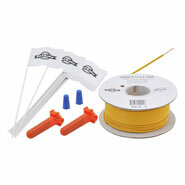 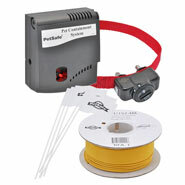 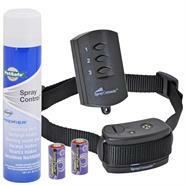 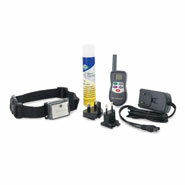 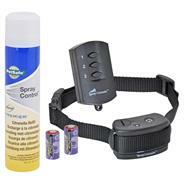 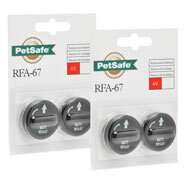 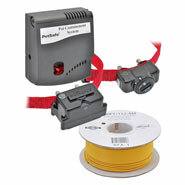 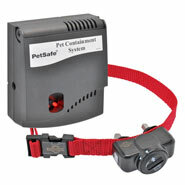 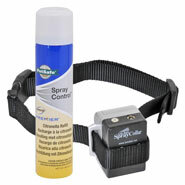 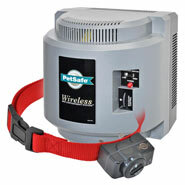 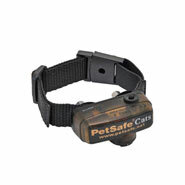 The deLuxe replacement collar is suitable for use with the invisible dog fences and cat fences from PetSafe. 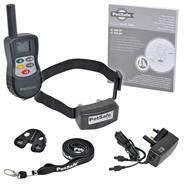 Because you can choose from between 4 pre-set pulse settings, the collar is suitable for both small dogs above 3.6 kg and for large dogs. If your dog gets too close to the fence the collar emits a warning signal. 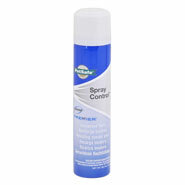 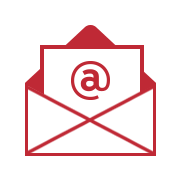 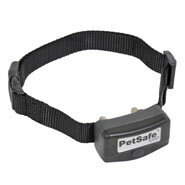 If your dog goes further into this area he will receive correction with an electric pulse. 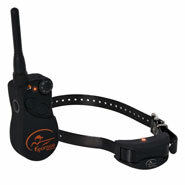 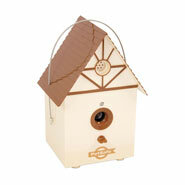 This will gain his attention so that he goes back into the permitted area. 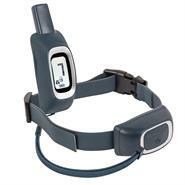 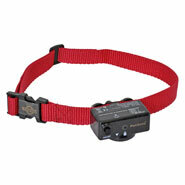 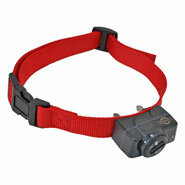 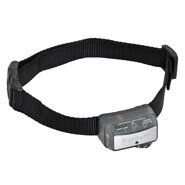 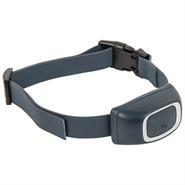 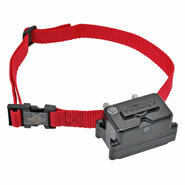 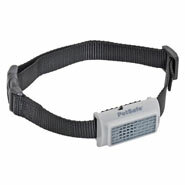 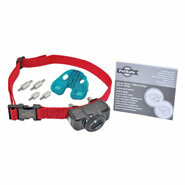 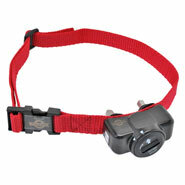 The extra-light collar has 4 pulse levels for optimum pre- adjustment. 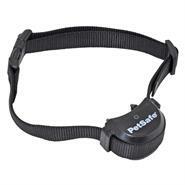 If your dog does not immediately leave the pulse zone, the pulses will slowly increase so that your dog will stay in the fenced area even in the face of great temptations to leave it! 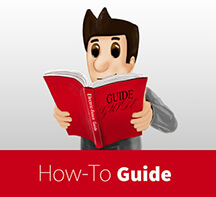 The instruction manual makes it really easy to use.